Modern parenting has many pitfalls, not least how to tread the balance between the benefits and pitfalls of technology. However, a great kids tablet can help you protect them from inappropriate content and manage time online. While it could be easy to deny all access, children are more than likely than ever to encounter such products in the classroom, and may even be asked to complete homework on them. So, what’s the best option when it comes to getting a kids’ tablet? Do you need to spend a fortune? What ones are appropriate for their age? And how can you ensure they stay safe? Read on and we’ll take you through the best options for concerned parents with varying budgets. Amazon’s kids’ tablets are perhaps the best on the market. This eight–inch edition comes with bundled reading and maths apps, which are categorised by age, with options for 3-5, 6-8 and 9-12. The device itself comes with a kid proof protective case to stop any nasty bumps and scrapes, plus a two-year, no-quibble guarantee. 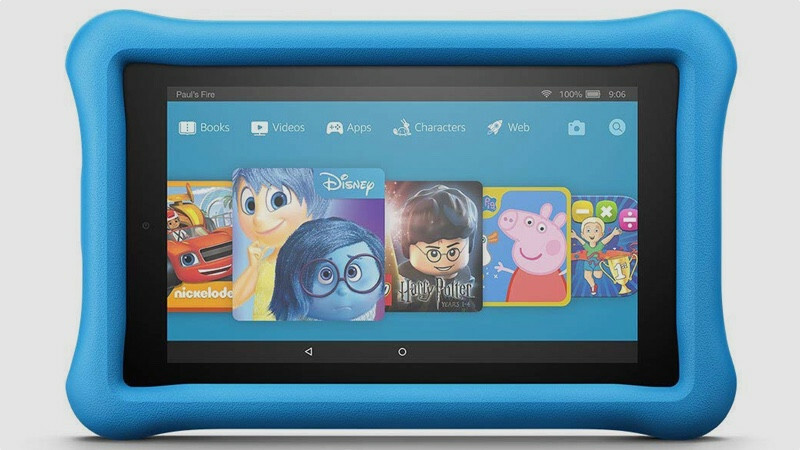 The tablet comes with a year’s worth of free access to Amazon’s Fire for Kids service (£1.99 a month after 12 months for those with Amazon Prime) including content from Sesame Street and Nickelodeon. Social media apps cannot be downloaded without consent. There are powerful parental controls to prevent kids seeing any inappropriate material, which can be accessed on the tablet itself and via the Amazon Parent Dashboard online. This allows content to be blocked or limited to when certain educational goals have been hit in the in–built apps. 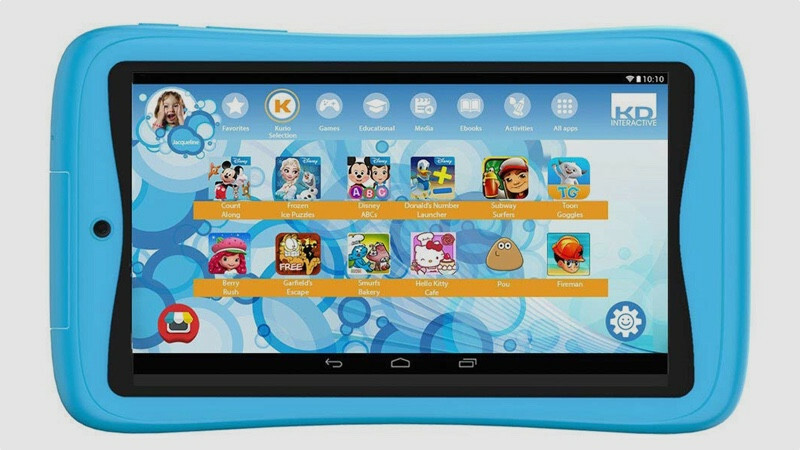 This smart Android tablet comes with 40 apps preloaded and a year’s access to weekly educational science and tech tools and coding apps, perfect for those who want their kids to get a grasp of the burgeoning tech world. Unlike Amazon’s Fire tab, it comes with access to Google Play, meaning there are millions of apps available to download. These, of course, cannot be downloaded direct by your kids thanks to excellent parental controls, which extend to the ability to limit time spent on selected apps. There’s also a lifetime subscription to Kurio’s own internet filtering service, so you can prevent children from seeing content they shouldn’t while online. Although it costs the same as the Fire HD from Amazon and perhaps doesn’t have the same feature set, its basic Android software is a winner for parents used to Google–made smartphones. VTech is best known for its wide range of interactive toys. 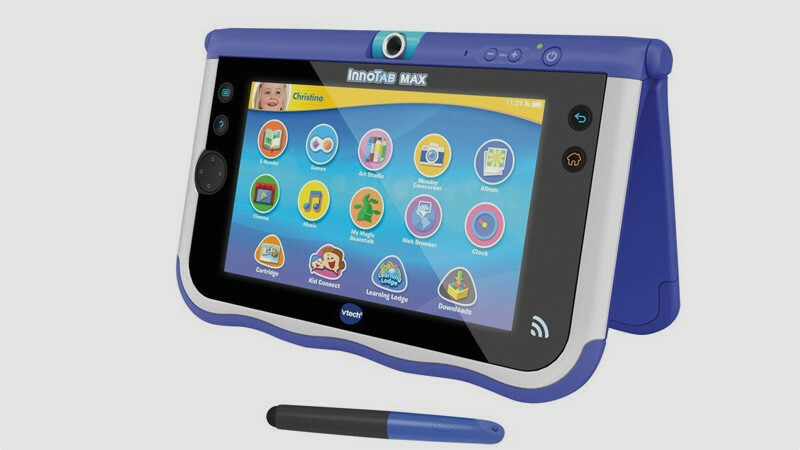 And this tablet very much fits that mould, being aimed at children aged three to six. The tablet features a seven-inch screen as well as a stylus pen for making it easier to open the 18 bundled apps. These include a movie maker and art studio, so kids can express their creative side on a slate that lacks the bells and whistles of full–on tablets, but still offers plenty to be getting on with. There’s a kid-safe web browser on board and a 180 degree camera which will doubtless provide a handy alternative for toddlers who can’t get enough of stealing their parents’ phones to take pictures at any given opportunity. 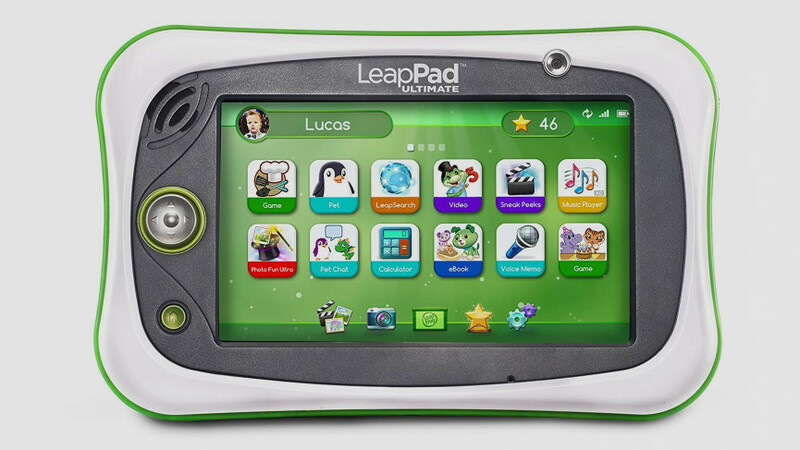 A sturdy option, with shatterproof screen and a sturdy bumper to prevent any nasty smashes and scrapes, LeapFrog’s LeapPad is a great alternative to the VTech, with a target age range of three to nine. The baked in apps are great, offering kids the chance to do everything from create their own videos to play with photo-editing tools. There’s a kids web browser that’s subject to stringent parental controls, and some great timer options for parents to set play and rest times. There’s access to LeapFrog’s own learning library, with over 800 apps, books, games and videos to download. These cost though, so be sure to research before you splash out on any extras. The software is easy to use and the icons perfectly sized for small hands. Paying just shy of £400 for a tablet for your kids is undoubtedly a pricey proposition. 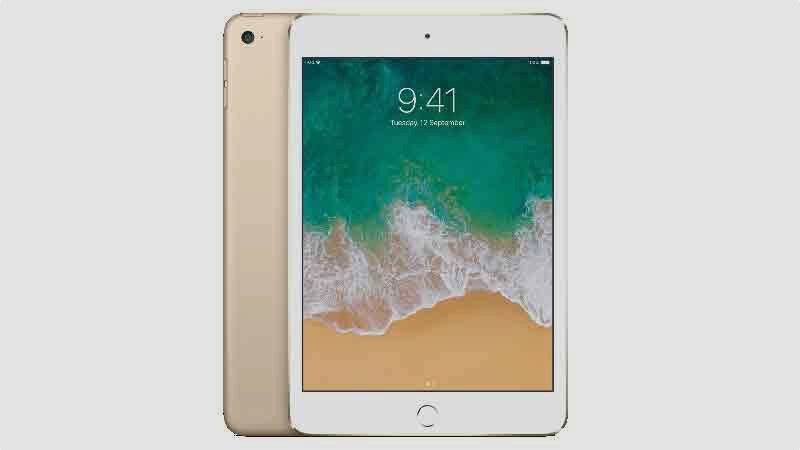 But there’s good reason to opt for Apple’s slate, the model that sets the gold standard by which all other tablets are measured. This smaller version has a screen just shy of 8 inches, which means there’s plenty of space for watching video and playing games. But with Apple’s new iOS 12 software, it becomes a fully-fledged kids’ tablet, thanks to some seriously impressive parental controls. You can control screen time via your iPhone and limit time spent on any accounts that have family sharing, such as Netflix. There’s also the ability to set up an Apple ID for your kids which you have control over, limiting the content they can see on the web and restricting their use of the App Store so you don’t wind up with any nasty bills for games you’ve never heard of, let alone played.